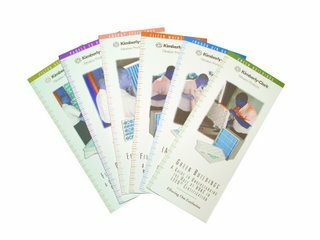 Kimberly-Clark Filtration Products has added to its Filtering Out Confusion series of educational pamphlets. The series is designed to help HVAC and facilities management professionals better understand how to get the most out of their HVAC air filtration systems. There are four new educational pieces in the series, which are available for free download at www.kcfiltration.com. The four new pamphlets cover a variety of aspects. “IAQ and Employee Productivity: A Guide to Understanding the Real Costs of Poor Indoor Air Quality” discusses the health effects of poor indoor air quality (IAQ) and the role of HVAC air filtration in achieving good IAQ. It provides statistics on the cost to businesses of the absenteeism that can result from poor IAQ and suggests ways to market the advantages of a building with superior IAQ. “Energy Efficiency: A Guide to Reducing HVAC Energy Costs” explains the role that air filters play in the energy used by HVAC systems and offers recommendations for reducing HVAC energy costs by applying filter lifecycle costs to the filter selection process. The Guide notes that switching to a lower pressure drop HVAC filter is one of the easiest changes for facilities to make in an effort to reduce energy costs. “Green Buildings: A Guide to Understanding the Role of HVAC in LEED® Certification” focuses on two main tenets of Green Building programs such as LEED – IAQ and energy efficiency – and describes how an HVAC air filtration system affects both. It provides recommendations for selecting air filters to meet Green Building criteria and offers a checklist of LEED-EB prerequisites and credits that may be obtained by following the proper HVAC air filtration strategy. “Panels to Pleats: A Guide to Upgrading Your Filtration System” reviews problems associated with panel filters (often called “throw-away” filters) – a pre-WWII filter technology still being used today by many commercial and institutional buildings. It details the IAQ and operational shortcomings of panel filters and explains how these problems can be overcome by upgrading to pleated filters. A Guide to Understanding HVAC Filter Selection and A Guide to Understanding HVAC Filter Maintenance. 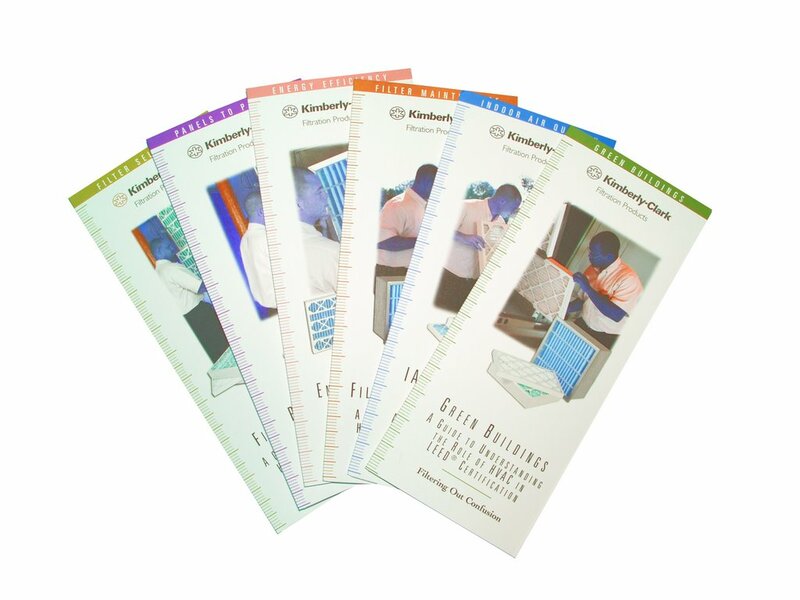 To receive free copies of any pamphlet in the Kimberly-Clark Filtration Products Filtering Out Confusion series, facility professionals can send an email with name, title, company/affiliation, and mailing address to [email protected] To download copies of the pamphlets, visit the Resource Center at www.kcfiltration.com, and click on Educational Resources.